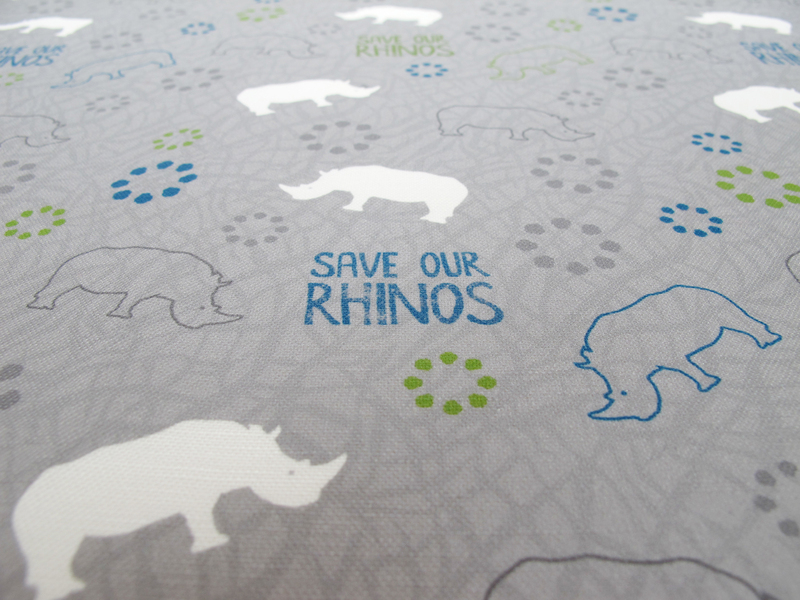 Some of you may already know about my Save Our Rhinos design I created a while back, where for all purchases of any products in this design, I have been donating 5% of all sales to www.stoprhinopoaching.com. 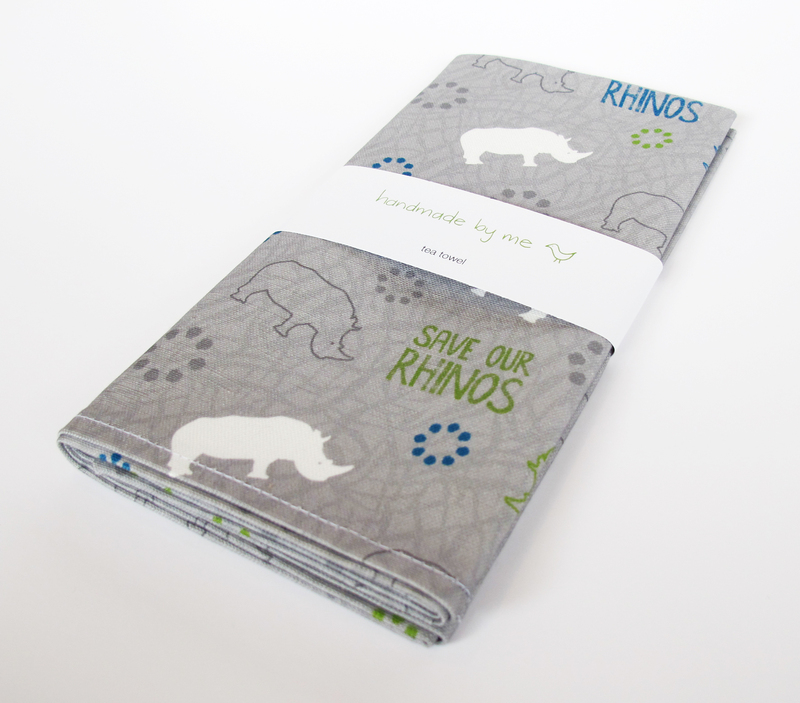 I recently completed an order of Save Our Rhinos tea towels, bags and purses to sell in the gift shop of Sanbona Game Reserve, and because Sanbona is very special and very close to the hearts of me and my family, I have decided to donate the 5% of all sales from now on to The Wilderness Foundation’s Forever Wild Rhino Protection Initiative. Forever Wild Rhino Protection Initiative was established in May 2011 in response to the increasing rhino poaching crises. 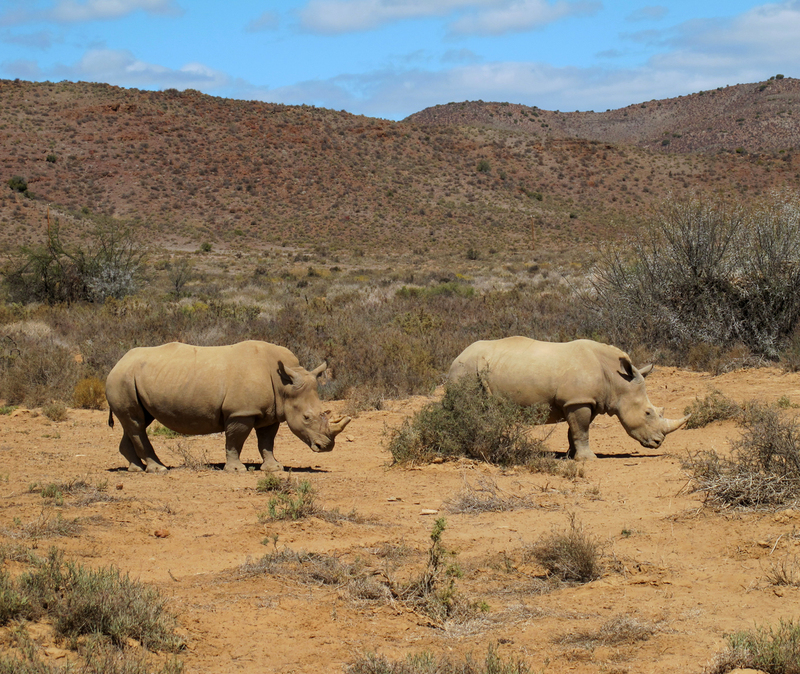 This Initiative supports conservation agencies and organized private game reserves, which includes Sanbona and Shamwari Game Reserve, in protecting their rhino as part of a functioning natural ecosystem. It also aims to focus the attention of politicians and decision-makers and encourage them to apply pressure both nationally and abroad to address the issue of illegal trade in rhino horn and other wildlife products. It may not be much, but I am very happy to say that at least Handmade By Me is doing something to help stop this awful tragedy! Not only by trying to create (a little bit of) international awareness about this problem by talking and blogging about it, but by also contributing toward a fund which plans to actually DO something about it. 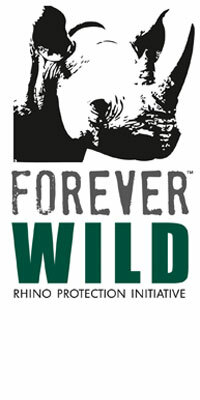 The Wilderness Foundation launched the Forever Wild Rhino Protection Initiative in May, 2011. The campaign aims to gather support from the public and various stakeholders to help fight against rhino poaching in South Africa and save the rhino from extinction in the wild. The Wilderness Foundation believes that without the intervention of government and the public, the rhino may be extinct within the next ten years. The foundation is involved in supporting conservation agencies and organized private game reserves in their efforts to protect their rhino populations through on-the-ground anti-poaching activities and investigations. It is also active in lobbying local and international governments for support in anti-poaching campaigns. The highly effective Forever Wild Rhino Protection Initiative was given a boost in June 2011 through the sponsorship of six Volkswagen Amarok bakkies from Volkswagen Commercial Vehicles. The vehicles were allocated to various reserves and anti-poaching units across the country, each managed by the Forever Wild head office team. These vehicles have been replaced by VW with new vehicles and the contract renewed in June 2013, for a further 12 months. From June 2011 to June 2013, the teams supported by the Forever Wild Initiative were involved in the arrest of over 80 suspected poachers, over 20 firearms confiscated, recovery of 7 rhino horn, hundreds of extended patrols in parks around the country, several rhino notching exercises, the translocation of a number of rhino for safety reasons, and many public awareness events. This entry was posted in events, shops stocking handmade by me, Uncategorized and tagged 5%, bag, design, donate, fabric, forever wild, Forever Wild Rhino Protection Initiative, funds, game reserve, napkins, poaching, purse, rhino, sanbona, save, save our rhinos, shamwari, stop, tea towel, the wilderness foundation by seraholland. Bookmark the permalink.